Queensland's Gold Coast is blessed with a perfect climate, progressive state infrastructure and one of the world's best performing economies. 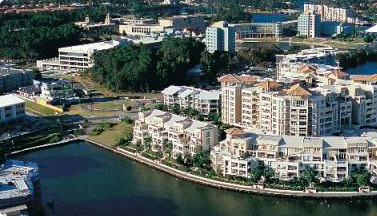 As the geographic heart of the Gold Coast, Varsity Lakes is uniquely situated. Burleigh Heads' pristine surfing beach and national parks are just minutes to the east, while a few minutes west is the Pacific Highway and the Robina road-to-rail link, with its fast connection to Brisbane. For an array of restaurants and legendary nightlife, it's hard to go beyond the attractions of Broadbeach and Surfers Paradise. Yet a little further north lies Main Beach, Marina Mirage and the aquatic pleasures of the Broadwater marine park. Known as Australia's playground, both residents and holiday makers alike can enjoy the Gold Coast's endless pursuits and attractions. 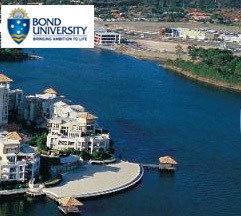 Varsity Lakes is a master planned community with major features such as the Bond University Campus, Varsity Central IT Business Park, Varsity College and five golf courses. 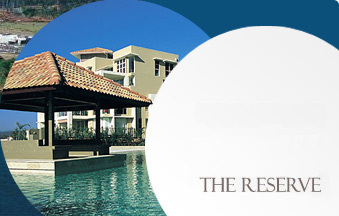 As a place to both work and play, Varsity Lakes is the perfect location. A network of waterfront hiking and bike trails are accessible to residents, while the pristine golden beaches are close at hand.